It has been a great pleasure to visit again the beautiful organ of Roggel. Thanks to my friends from Verschuren Orgelbouw and especially from his director Mr. Johan Zoutendijk and other friends. 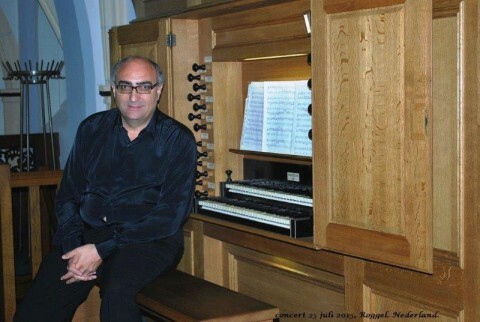 I’m so grateful for the wonderful organ, that Verschuren Orgelbouw from Heythuysen has made for the cathedral of Tarragona (Catalonia – Spain) where I’m organist. Jordi Vergès Riart, Tarragona Spain.